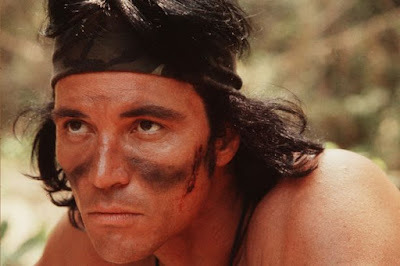 Predator actor Sonny Landham has died aged 76. The action movie star and stunt man also made a name for himself starring as Billy Bear in 48 hours. His sister Dawn Boehler broke the news, saying the actor had died from congestive heart failure on Thursday at a hospital in Kentucky. He's survived by his son, William, and daughter, Priscilla.